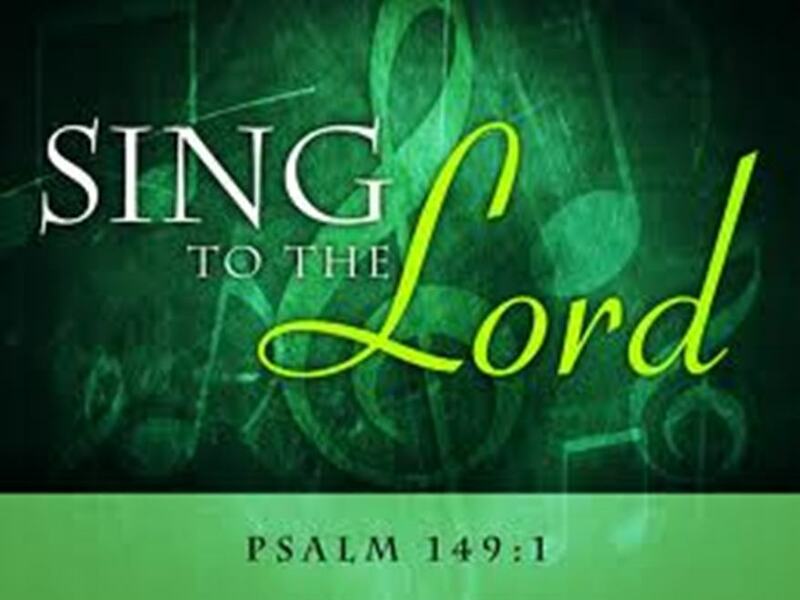 I will give you a NEW song with a NEW sound, says the LORD. For the former things that have bogged you down and kept you entrapped will not stay My hand. I will come in fury against the enemy that has threatened you and rescue you from his arrogant and illegitimate assaults and insults against you. His weapons formed against you will not destroy you but will be dismantled, and his diabolical works destroyed by My Sword, says the LORD. Do not fear, but sing new songs of victory, says the LORD. For I will be a terror to the terror, an enemy to the enemy and a threat to the enemy that threatens you. I will stand with you and defend you and you will Know that as I cannot be defeated, neither can those who trusts in ME be overcome by the evil one. I will fight for you and you will know that the battle is not yours, but Mine. I Am the uncontested champion Who will secure you and cause you to triumph in Me always, says the LORD. Amen Amen… THANK YOU JESUS!!!! Amen! Glory be to the Lord! Thank you Lord for your protection from the evil one! And protection me and my husband and family and friends! We Praise you Almighty Father as our Lord and Savior in Jesus Christ as one thank you for abiding in us as we abide into you! Amen! Praise the Lord! Amen! Amen. Can pray for me? Amen. Thank you Lord for your protection. Amen. . Praise And Glory! Thank you for adding me to this group. I am very blessed, be blessed also you share the Love of Christ with others. Thank You Lord the kids You! Please may it be unto me according to this word I beseech Thee!!!!!!! Thank you Jehovah almighty God, Amen.